La Joya began operating on 9 June 2006; the plant uses the turbinated water from the Cachí Hydropower Plant owned by the Costa Rica Electricity Institute. Global Power Generation launched operations in Costa Rica with this power plant, it being the first BOT implemented by a foreign company in this Central American country. The plant has a power output of 50 MW from three Francis-type turbines and three 19,875 kVA generators. La Joya was registered by the United Nations in 2007 as a Clean Development Mechanism (CDM) project. 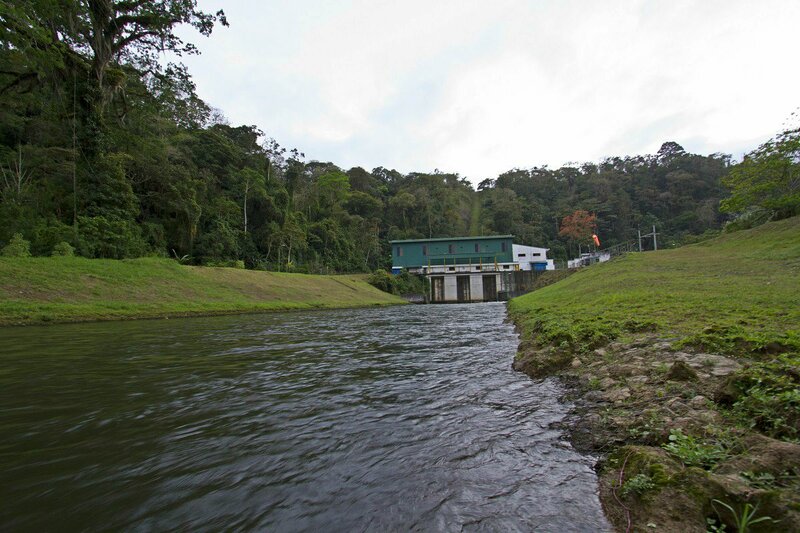 Torito began operating on 24 April 2015; located in the north-east of the country, it will use the turbinated water from the river Reventazón previously used by Angostura without having to flood any areas. Launch of operations at this second power plant in Costa Rica brings the installed power of Global Power Generation in the country up to 100 MW,making it the largest private electricity producer in the country. The plant has a power output of 50 MW from two Francis-type turbines connected to two 37.5 MVA generators.